Jihad Watch : Few murder cases have had the impact on a country that the horrific case of Ma Thida Htwe had. 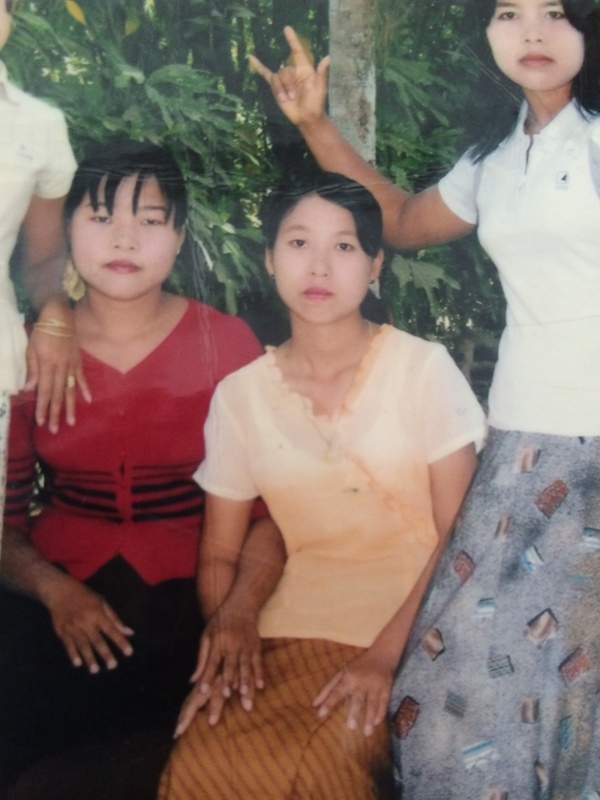 On May 28, 2012, Ma Thida Htwe was gang raped, robbed and murdered by three Bengali Muslims in the district south of Kyauk Phyu at the edge of Ramree Island. The murder of Ma Thida Htwe was the breaking point in any possibility of peaceful coexistence between Bengali Muslims and ethnic Rakhines, ultimately triggering the 2012 statewide insurgency, which lasted several months. An example of the 2012 insurgency is captured in video footage from Maungdaw, northern Rakhine, as documented by journalist Rick Heizman shortly after this murder was publicized. This video is some of the only surviving footage from the statewide 2012 Islamic insurgency in Rakhine. When studying the Ma Thida Htwe murder, it is important to consider this was a time of transition in the history of Myanmar, when the country had only opened to the world a year earlier, in 2011, amid great political, economic and administrative reforms after decades of a harsh military dictatorship. Also, the rise of social media, with accessible smart phones, has to be considered, being something new in Rakhine. In a short period of time, large numbers of people could safely share their personal experiences on a multimedia platform over large, hitherto inaccessible areas, in a freedom that was impossible just two years earlier. In the aftermath of Ma Thida Htwe’s murder, inter-communal tensions were driven beyond a point of no return through social media, after years of undocumented abuses from the growing Bengali population against the native Rakhine people. Since this murder case in 2012, there have been many positive changes in the government of Myanmar, moving the country forward in a better direction.